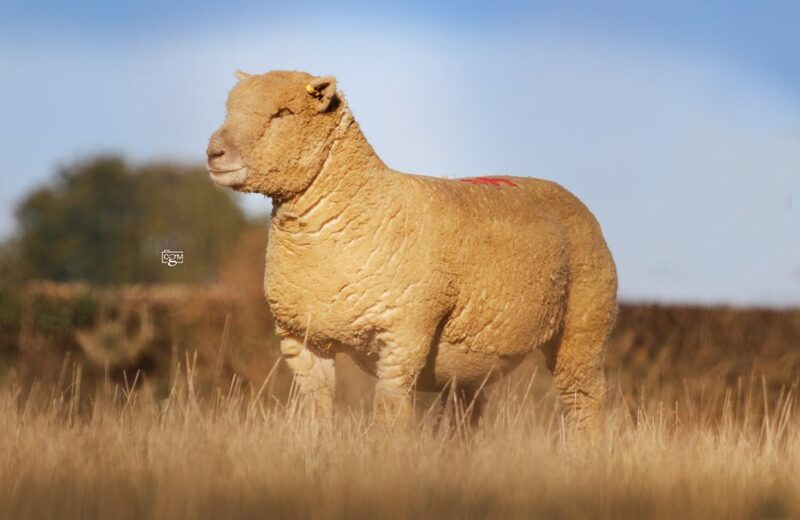 The Fantastic Fifty Sale exceeded all our expectations, with a new female breed record set at 2500gns, with this price being the highest priced Southdown sold at auction in the modern era. At 700gns was another gimmer, Chaileybrook 16/00026, another by Chaileybrook 13/0001 ‘Tadpole’ and out of a daughter of TC10187 ‘Sarkozy’. She sold in-lamb to Poillot 50058 ‘Breton’ and was knocked down to Megan Chilcott, Somerset. Then making same money was the best of the ewes lambs, Chaileybrook 17/00029, a daughter of Guardian 16/0047 out of a dam by TC10187 ‘Sarkozy’ She was bought by Tom Sinden, Brenzett Green. And at 650gns was another Chaileybrook ewe lamb, Chaileybrook 17/00011. She’s by Poillot 50058 ‘Breton’ and is out of a dam by TC10187 ‘Sarkozy’. Buying this one was Edward Morgan, Carmarthen. 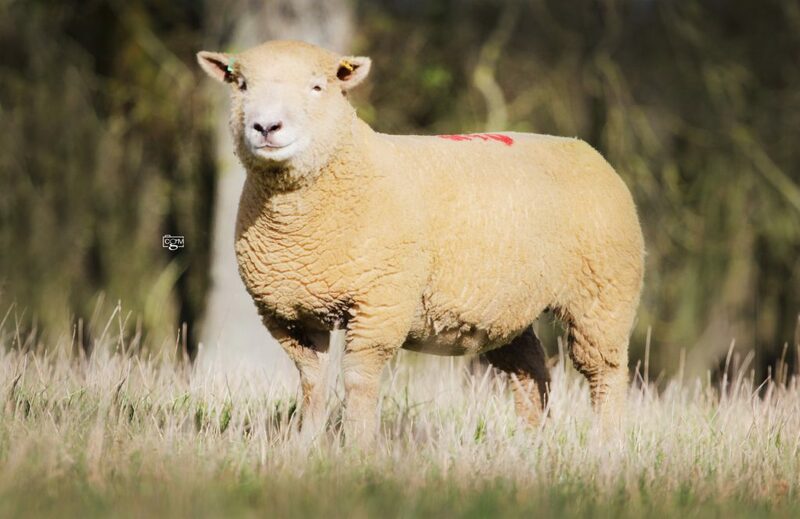 Selling at 600gns were a brace of flock ewes, with the first being Chaileybrook 15/00021, a daughter of TC10187 ‘Sarkozy’ and out of a dam by TC4028 ‘The Frog’. Sold in-lamb to Poillot 50058 ‘Breton’ she was bought by Mark Jennings, Selside, Kendal. Second at this level was Chaileybrook 15/00013, a daughter of TC10187 ‘Sarkozy’ and out of a dam by TC4028 ‘The Frog’. This full sister to the dam of the ‘Pick of the Flush’ lot was sold in-lamb to Poillot 50020 ‘Macron’ and was bought by Ken Fellows, Tarporley, Cheshire. 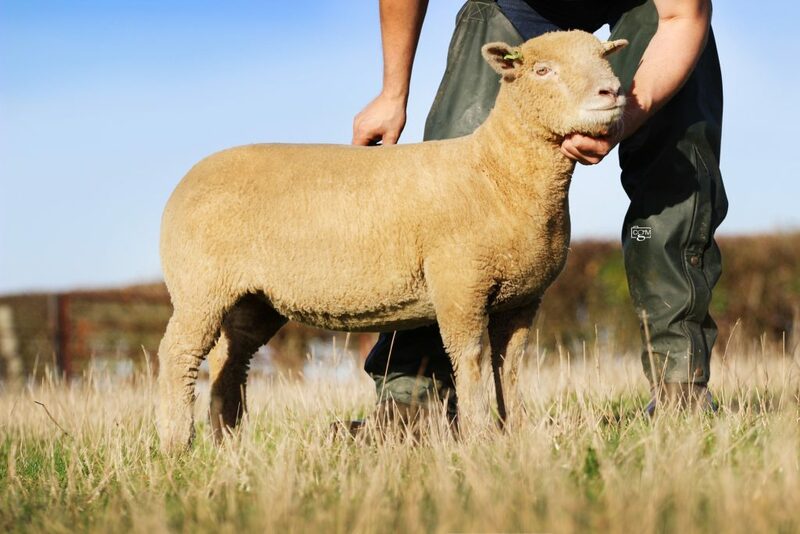 Three then sold at 500gns, with the first being a recipient ewe sold carrying an embryo. 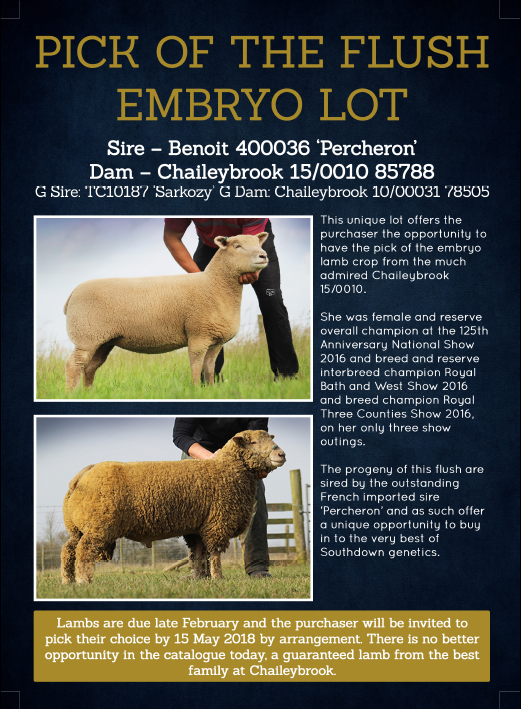 This embryo is by the same sire as the top priced ewe lamb, Poillot 50058 ‘Breton’ and out of Golden Valley 10/0039. This one was knocked down to Nigel Barrington-Fuller, Weeley Heath. Second at this money was a one-lamb ewe Chaileybrook 15/0005. 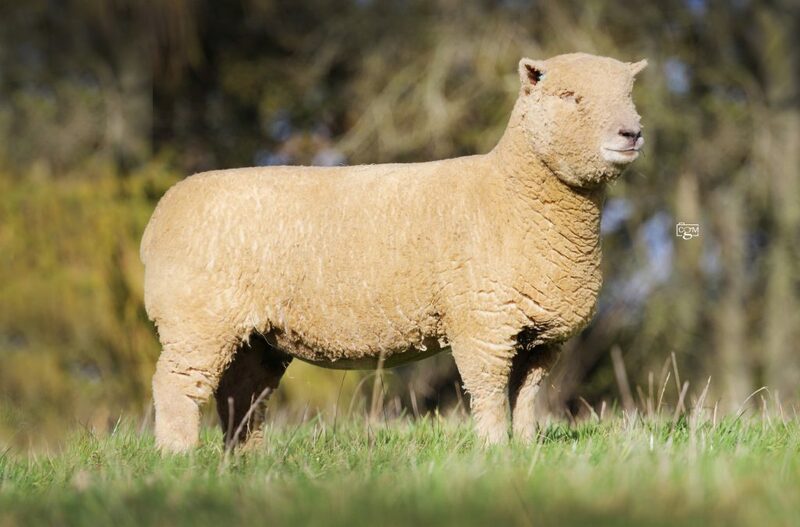 Another by the homebred Chaileybrook 13/0001 ‘Tadpole’ and out of a dam by TC10187 ‘Sarkozy’ she was sold in-lamb to Chaileybrook 17/00032 and was taken by Mark Jennings, Kendal. The other at this money was a gimmer, Chaileybrook 16/00041, an ET bred daughter of TC10187 ‘Sarkozy’ out of Golden Valley 10/0039. 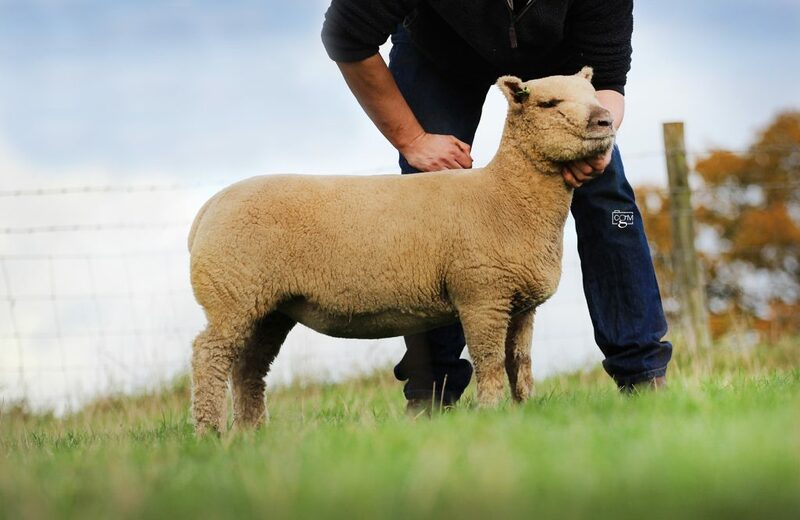 She is in-lamb to Poillot 50020 ‘Macron’ and found a new home with Edward Morgan, Carmarthenshire. A trio then trade at 450gns, with the first being another flock from the Chaileybrook flock, this was Chaileybrook 15/00011, a daughter of TC10187 ‘Sarkozy’ and out of a daughter of East Dean Z30. She sold having been served by TC50119 ‘Ibanez’ and was bought by Rookery Farm, Drinkstone, Suffolk. Two from Sid Cook’s Brant flock then sold at the same money, with the first being Brant 14/00239, a daughter of Wattisfield 11/00081 and out of a dam by Wattisfield 09/155. 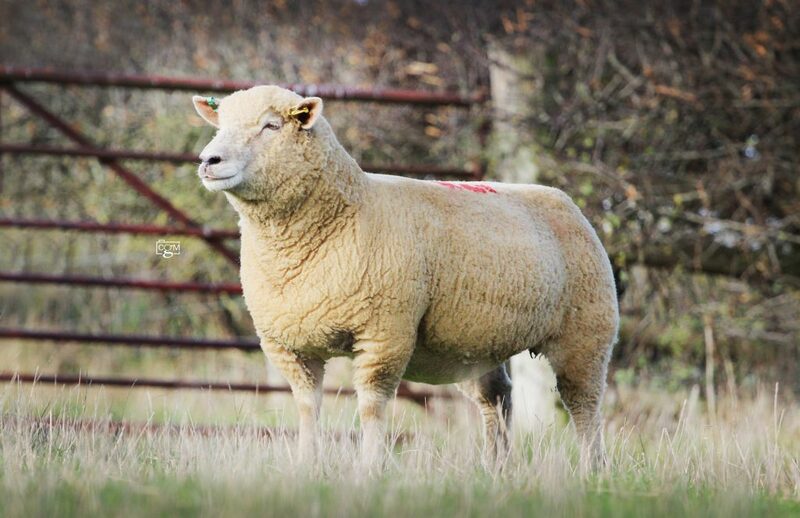 She sold in-lamb to TC50119 ‘Ibanez’ and was taken by Joshua Jack, Little Horwood, Milton Keynes. Both ourselves and Sid Cook would like to thank everyone for their support on Saturday and wish all buyers every success with their purchases and we look forward to seeing their progeny in future years. 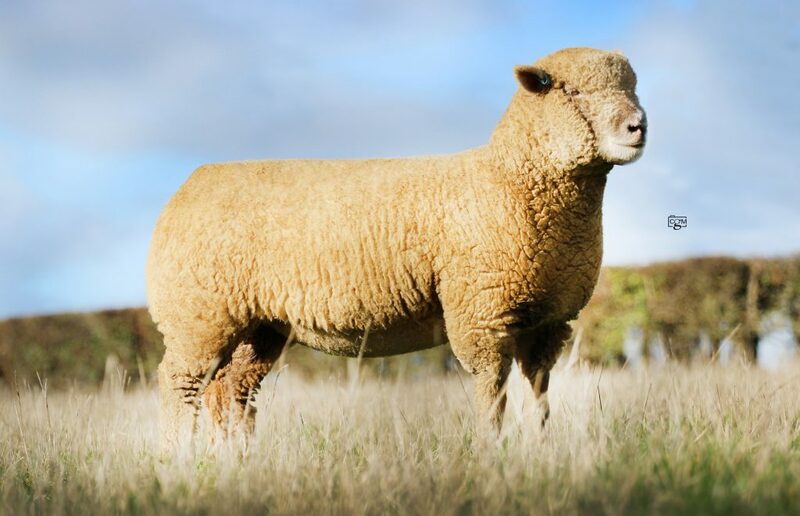 Averages; nine Chaileybrook flock ewes £406, eight Chaileybrook shearling ewes £767.81, three Chaileybrook ewe lambs £560, one Chaileybrook recipient carrying embryo £525, one ‘Pick of the Flush’ £840, 10 Brant flock ewes £273, 10 Brant shearling ewes £348.60, two Brant ewe lambs £288.75 (Newark Livetock Sales).